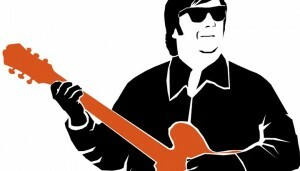 Mark Barnett makes an unbelievable transformation complete with the looks, voice and feel of the magnificent Roy Orbison at Rockbox Theater, 109 N. Llano. Two shows only at 7 PM each night. $37-$47 per person. Tickets available online.